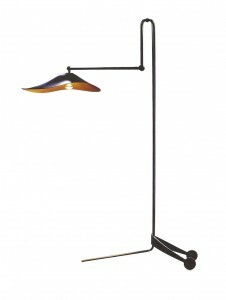 The brass “Quin” floor lamp by Stefania Andorlini is evocative of mid 20th century designs, and I love it! 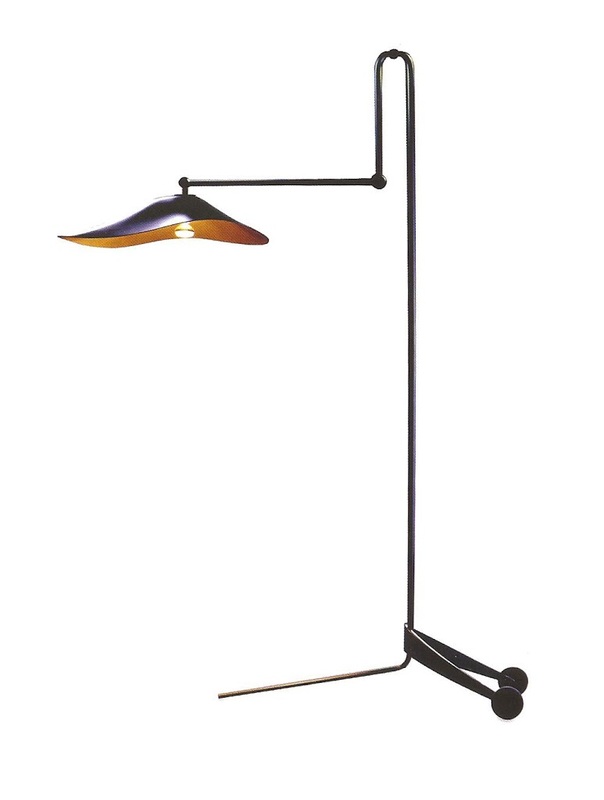 Great Lamp- waht a terrific find! I was doing some blog surfing and look who I found! I just saw this last night in the new “World of Interiors”. Brilliant.